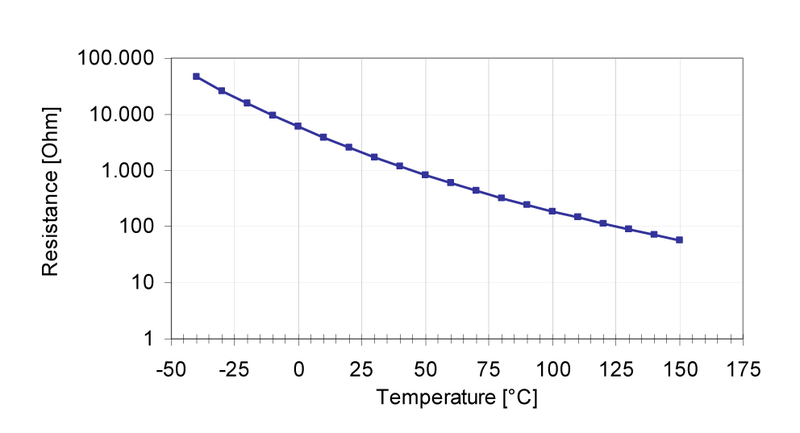 The NTC sensing element has a negative temperature coefficient. This means, that with increasing temperature the conductivity rises. The sensing element of the temperature sensor is made of semiconducting heavy metal oxide and oxidized mixed crystals, which are equipped with a protective housing. The main benefit of the sensor is the combination of a high quality production part and a robust compact design. 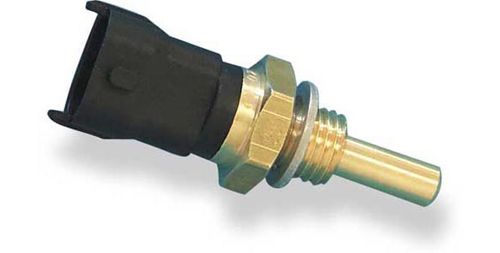 The NTC M12-H can be connected directly to most control units using a pull-up resistor (typically 1 or 3 kOhm).